Something from my bar whenever I feel like it episode CLVIIIsteemCreated with Sketch. 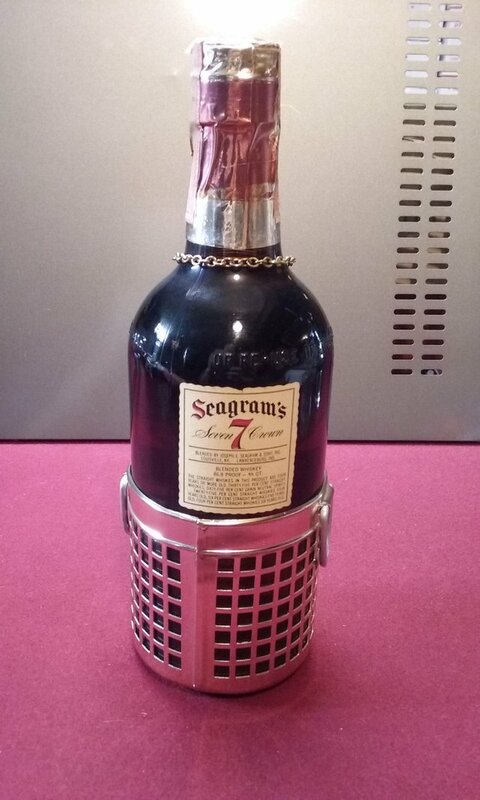 For today I picked an old bottle of Seagram's 7 crown. It's a fancier bottle than you normally get off the shelf. This one has been around for awhile too. As far as I can tell it is from 1972. 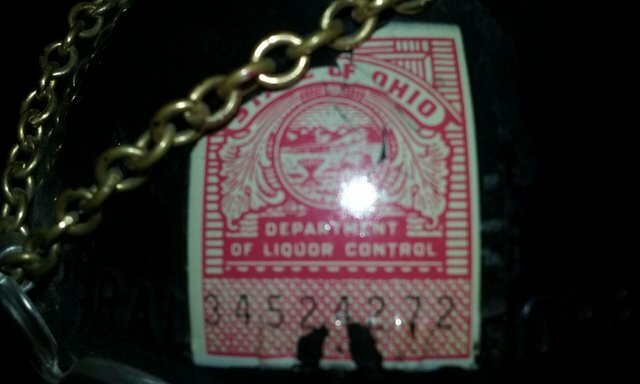 The other state seals seem to use the last 2 digits to indicate the year but I can't confirm that so it's possible it's from a different year. No idea why they put little handles on the bottom part.